When this blog was first created I intended to use it for professional reasons, as a blog-resume-portfolio mashup. Thus, at the time I simply left the name of this blog as Adam Pieniazek. Well, I’ve finally gotten sick of the uber-lame title and today decided to change it to Prose of a Pol. In case you don’t know, I’m Polish and a blog is basically prose (wikipedia says prose is “writing that resembles everyday speech”) so BAM, this site is now Prose of a Pol. Clever, eh? It’s at least a massive improvement over just my name! 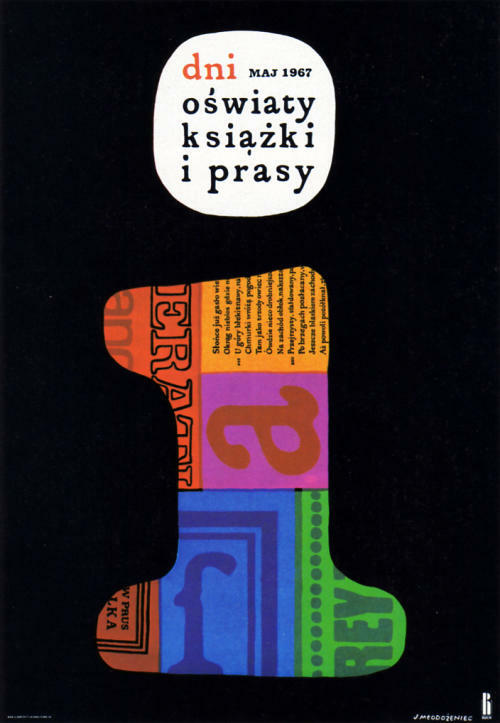 A Polish poster promoting Polish books and media. For some reason, Poland makes the coolest posters. Photo credit to Pink Ponk.